Ghana is being investigated and will be solved as soon as possible. 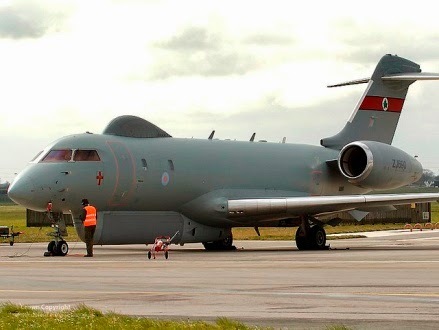 In the meantime the UK military team continues its work on the ground while other surveillance aircraft continue the search for the missing schoolgirls," . British Prime Minister, David Cameron, announced that Britain would offer Nigeria a surveillance jet to help in the search of the missing girls.